On Day 3, visitors continue to be amazed and impressed by the runtastic apps and products presented at CES! 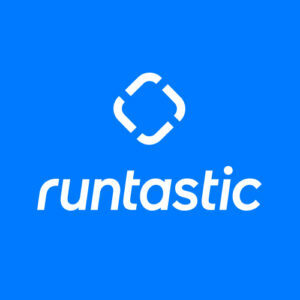 The runtastic Team has stayed very busy thus far, meeting with great new contacts, sharing our wide variety of apps, and presenting some of our newly announced hardware items, such as: our bike case, helmet, and bike sensors. Live streaming of treadmill activity parameters on the LifeFitness treadmill has also been a big hit! 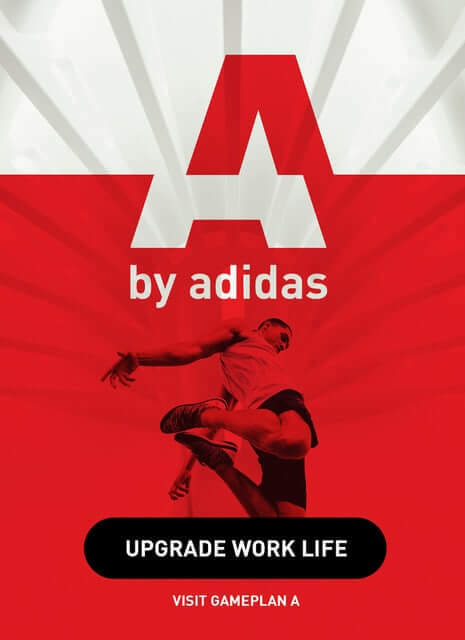 Put simply, activity info is automatically loaded from the LifeFitness treadmill to the app. Users simply have to press “Save,” and there you go! 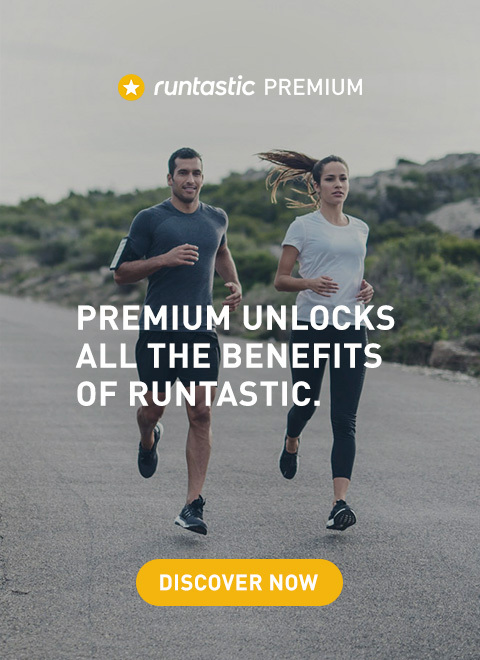 The session is saved and can be uploaded to runtastic.com. This is our first integration of this kind and we’re very excited about this prototype. Feedback has been overwhelmingly positive, and we’re thrilled about the potential of this project. Fitness Coach, Lunden, is already a fan! !